Dust is common in every home. But were you aware that dust often contains substances that trigger asthma symptoms and other allergic reactions? These substances are referred to as allergens, and they are most likely in your area rug. If someone in your household has allergies this can be especially troublesome. Rug allergies are caused by two main irritants, dust particles trapped in the fibers of the rug and the latex backing on the rug. Allergy sufferers will experience different symptoms depending on the type of allergy that the rug is causing. It is important to identify and eliminate any allergy-causing irritants from the home to provide an allergy-free environment. 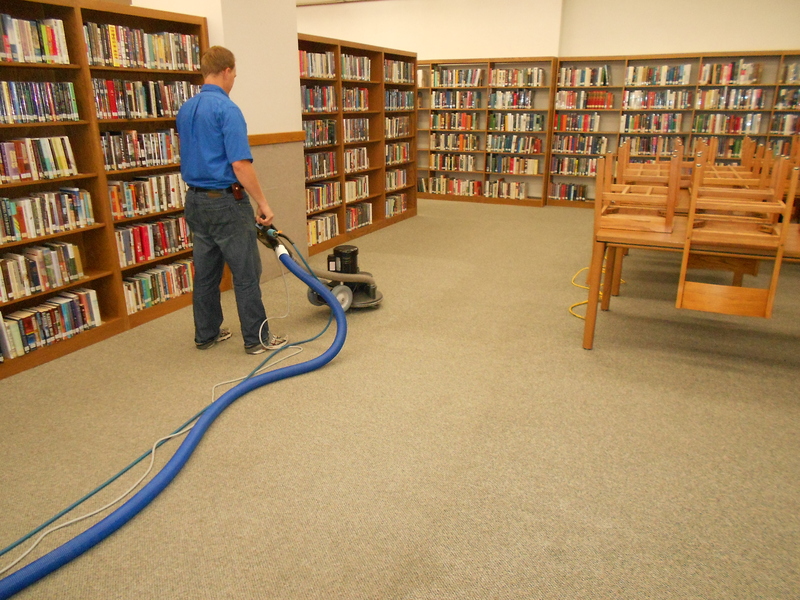 Dust allergies are caused by the dust particles that get trapped in the fibers of the rug. Shaggier rugs and rugs that are thick and difficult or impossible to vacuum tend to lead to more severe allergies. Dust allergies typically produce common cold symptoms. If symptoms do occur, consult with a doctor about solutions to the problem. Many people forget about the potential for a latex allergy in rugs. A latex backing is often used to prevent the rug from sliding across a hard floor. This latex may cause an allergic reaction in some sensitive people. Symptoms may include swelling of the skin or a rash. Most symptoms will occur within minutes after sitting or lying on a rug. If these symptoms occur, consult with a doctor to identify the cause of the allergy. Professional rug cleaning goes beyond what your regular vacuum or home steam cleaner can do. 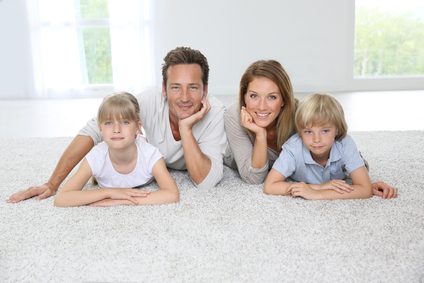 A professional rug cleaning serves the purpose of removing stains, dirt, odors and allergens. They can help you freshen your rugs, eliminate odors and prevent matting from use. They will also help to disinfect and reduce the amount of allergens in the air, creating a hygienic environment for you and your family. Utilizing the services of a reputable rug cleaning company is well worth the investment. A reliable rug cleaning service will have a team of trained technicians who will tend to every aspect of home or office cleaning requirements. 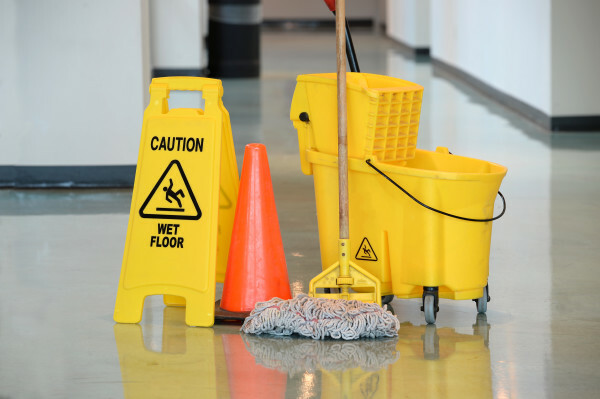 Many companies offer emergency cleaning service through which you can get the carpet cleaned for stains and problems that were suddenly caused and for which you need urgent attention. By hiring a professional rug cleaning company you can avoid a time and energy intensive process and spend your time doing things you enjoy instead.